THE Norco Primex team has been on its own ‘mystery tour’. 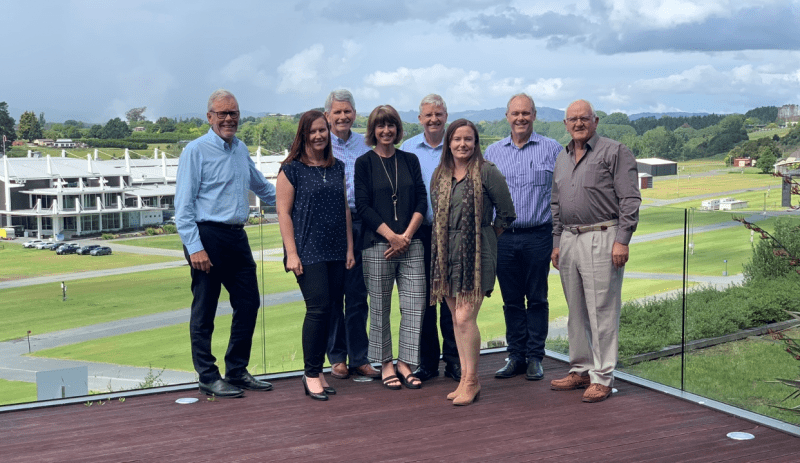 In late November we jetted across to the Hamilton region of New Zealand’s spectacularly beautiful north island for some key meetings with the Mystery Creek based NZ National Fieldays organisers. The trip was to formalise our relationship with what is undoubtedly one of the world’s leading agricultural events. That relationship began last year with the announcement that our Innovation Scholarship winner would display at Mystery Creek (held each year in June). However the relationship is much deeper than that. What it will mean is a closer alignment and collaboration between the two events – Primex and NZNFS – with a growing number of exhibitors, industry and visitors experiencing the benefits of both countries. The Primex trip to Mystery Creek Events Centre was an outstanding success. It is exciting connections such as this that Primex will continue to explore and that will have numerous benefits for all our supportive stakeholders well into the future. 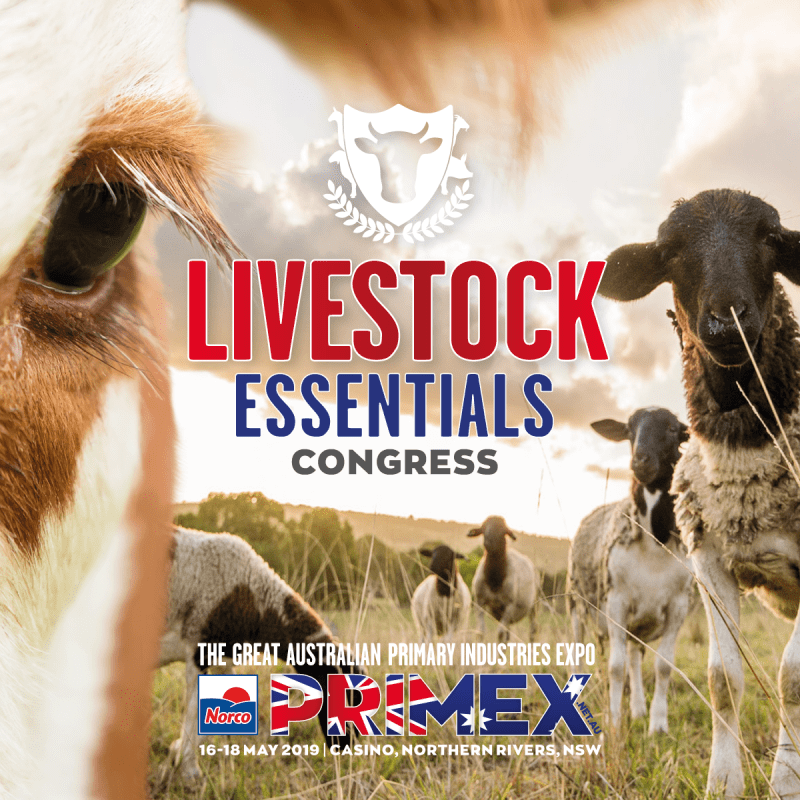 The Primex Livestock Essentials Congress has been launched and re-affirms our commitment to Primex’s core livestock industries, underpinned by innovation and education. 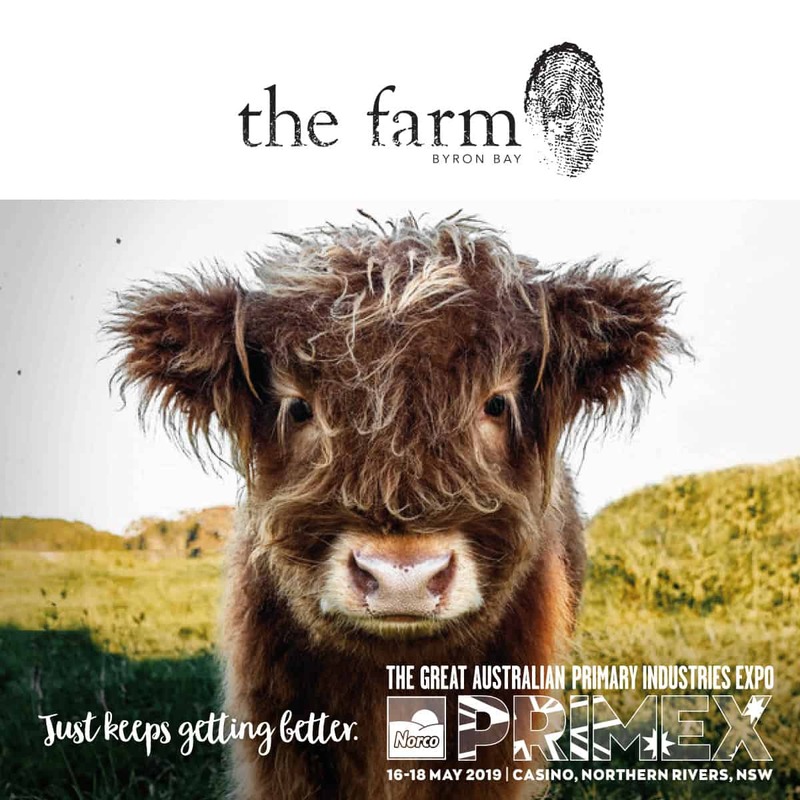 The congress, which blankets all things beef, sheep and goat, alpaca, pork, equestrian, bison and much more will run in conjunction with the Primex Field Days at Casino from May 16-18. 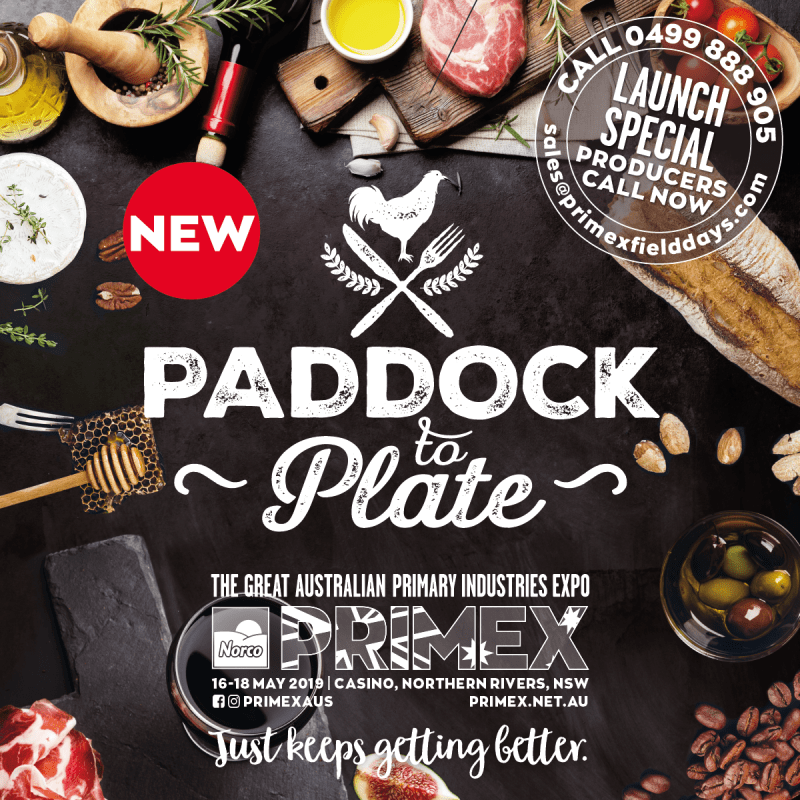 An early taste of the Congress is the Primex Beef MSA Performance Feedback Trials, for commercial beef producers, which begins in January, 2019, aimed at offering commercial producers with the data and information to produce greater improvements on quality of meat and $10,000 in prizemoney. The congress is not only a stock related showcase, offering stud and commercial sales, education, business and innovation networks, but will offer an estimated 2000 invited beef producers a unique environment to meet in a forum offering work, social and community-based programs, entertainment and a great opportunity to catch up with family and friends. Coming to Primex? Well, don’t just stop here. We are at the centre of an agri-tourism hot spot. There is so much to see and do in the NSW Northern Rivers Region. Primex is partnering with many of these destinations to bring added value for our visitors. 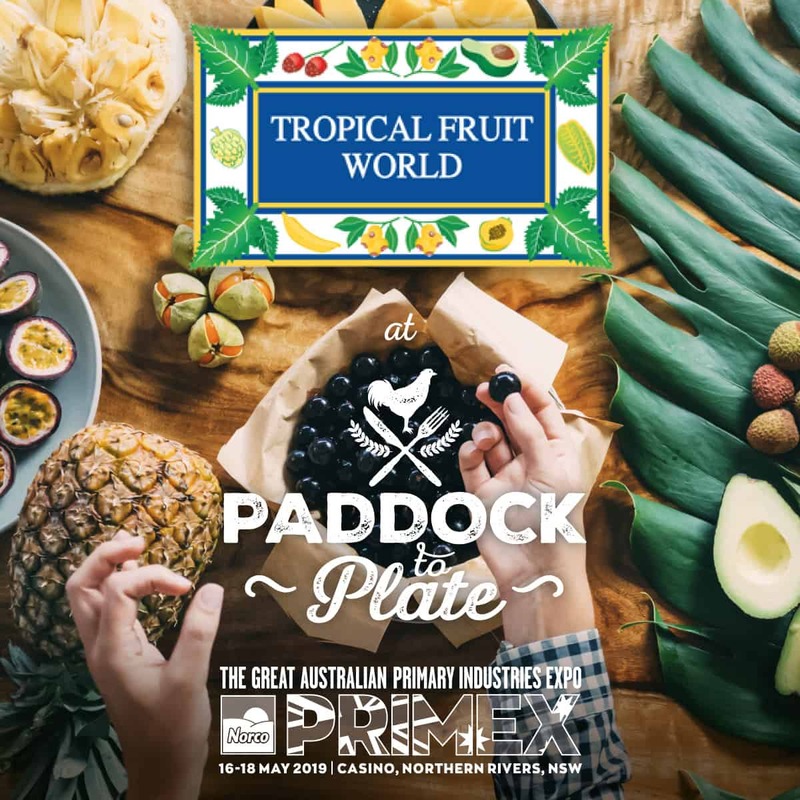 The spectacular The Farm, Byron Bay, and nearby Tropical Fruit World are just two agri-tourism destinations that have come on board. There will be plenty more to make your visit to Primex truly something to remember. 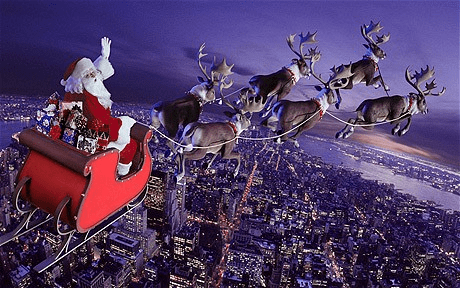 By the end of December Santa will have been and gone … and so will your opportunity for an Early Bird Discount for Norco Primex 2019. We all know December is a frantic month with lots to do before the end of the year and the joy – and disruption – of the Christmas/New Year break. However, if Norco Primex is on your ‘To Do’ list for 2019, then give yourself the gift of the Early Bird Discount. Our rates post 2018 remain very reasonable with extensive services and programs offering you exceptional value and benefits. The offer ends December 31, 2018, and as we project closing this year with around 200 exhibitors signed up, the sites taken will sit at over 60% so plenty have already grabbed their preferred sites and the special offer available. On behalf of Bruce, Sarah and the Primex team we wish you a safe and enjoyable Christmas and our best wishes for you for 2019. AND another significant Primex event for your Date Saver – 100 days to Primex Launch Party – will be held at a venue in the NSW Northern Rivers in the week starting February 4. Plenty more on this coming soon, but definitely something to get this party started! Will feature animal health and genetics, stock and station, pasture improvements, feed and supplements and much more with extensive industry supplier-related exhibits catering for all beef, dairy, sheep, pork, goat, alpaca, working dog and other animal-based needs. The Region’s CWA will offer a wide variety of catering. A must for everyone who loves food and our special beverages – The Paddock to Plate will feature a fully operational kitchen with the region’s leading chefs providing entertainment and demonstrations in a fully licensed venue profiling local produce and distillery products with hospitality and entertainment for everyone. From homewares, giftware, furniture, energy, renovation, indoor and outdoor living ideas and recreational based products and services, along with great catering, this broad ranged venue will provide our visitors with extensive ideas and products. 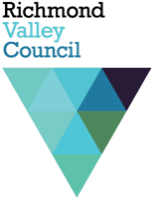 Amongst our trade and investment programs alongside government agencies and advisory groups and organisations, this venue is designed to provide solutions-based exhibits, networking and optimisation for business, invention, Innovation, Agritech and finance and investment. Network events, forums and panel discussion will surround our Special Featured Exhibitor – Flow Hive who were awarded the Primex Innovation Scholarship 2018/19 and will be travelling to NZ National Fieldays to compete in the International Category of their Awards competition designed to highlight invention, build business connections and export opportunities funded by Primex. 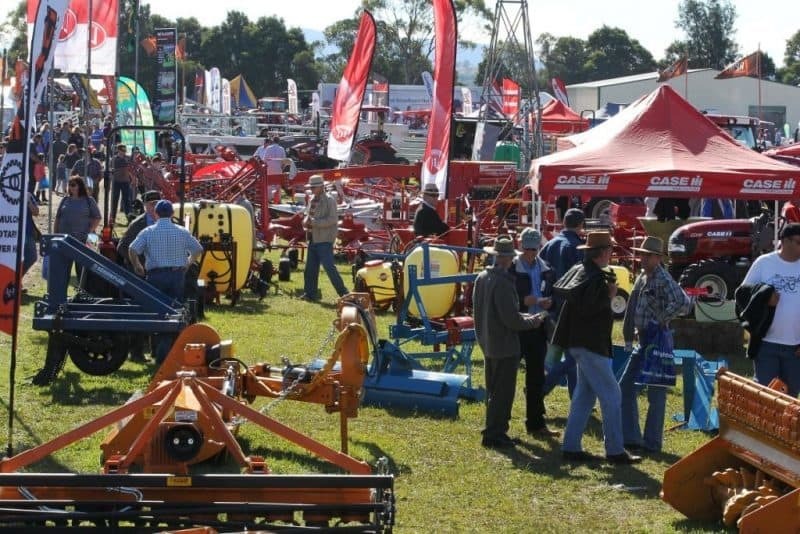 Norco Primex Field Days is now a member of the Association of Agricultural Field Days of Australasia. So, what does that mean for our exhibitors? Well, quite a lot. It opens a whole new branch of networking connections. There are export opportunities and the fact that we now are able to benchmark with several collaborative Field Days throughout Australia and New Zealand and build networks more broadly internationally. In communicating more extensively with fellow Field Days we ensure the benchmarking in terms of delivering growth, improvements and continuity amongst a larger group of like-minded events and a much larger family. At Primex we love numbers, especially if they are growing in the right direction. 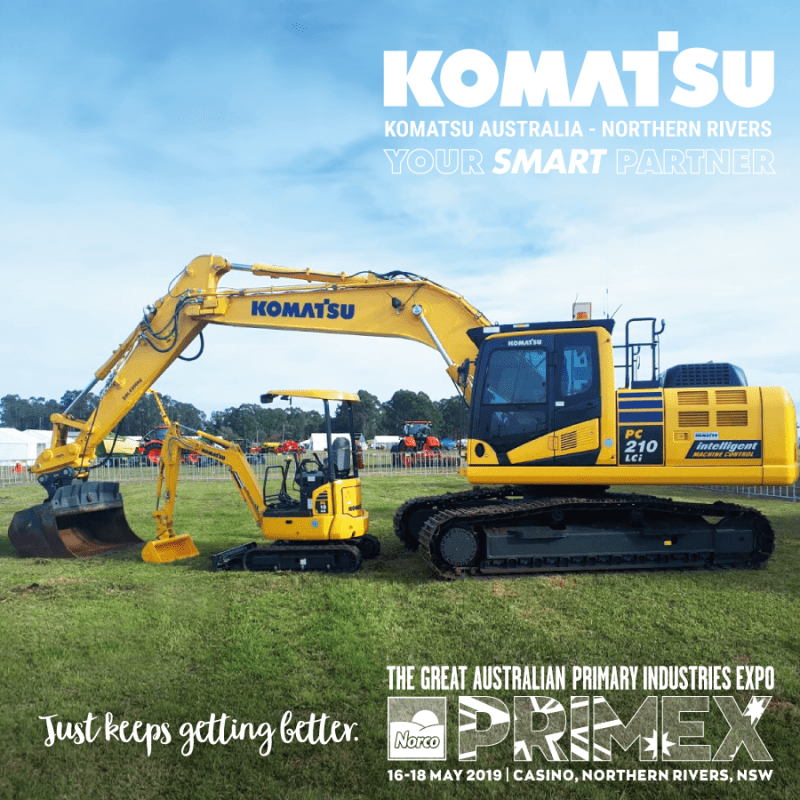 This newsletter was created to provide more insight into the direction and coverage of Norco Primex Field Days as we grow and build the event linked to our strategic direction and points of difference between us and most other similar events. This is an invaluable communication resource for all our current and potential exhibitors, grower and producer organisations, members of primary and related industries and subscribed members of our community. The December Norco Primex Newsletter will now reach a record 4000+ recipients in our Primex family network. “I’ve been in the shed industry for over 15 years and attended a lot of field days across the nation during this time. I had the pleasure of attending the 2018 Primex Field Days for the first time this year as a support for our Ahrens Shed Distributor and I have to congratulate you and the Primex Team for putting on a great event. Our social media feeds now include graphics that allow you, the exhibitor, to have reciprocal links to your website and social media.